Student Safety: Want to host your own workshop? The majority our student safety workshops for Women at School and Men At School are privately hosted. We always customize content to best suit your needs. Give us some dates and times that work for you. Most classes are held on weekday evenings and some on weekends. 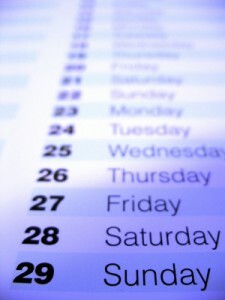 We are flexible and work around your schedule. We need some space to practice the role playing packages included in these classes. About ten feet in depth and at least 15-20 across is adequate. We bring the laptop and projector and just need a surface to project onto. Scholarship– If you know of one young man or lady who cannot afford to attend the class you are organizing and you would like him/ her to be there, let us know and we will add him/her and mom to the sign in sheet and be glad to have them join us at no charge. Limit is one parent and child pair per class. Mom (or Dad) why do we want you at the training as well? -Anytime there is an ongoing dialog regarding information that is common to two or more people there is better retention and a greater probability that strategies discussed in class will actually be implemented. We also teach exercises to improve awareness of our surroundings which are more fun to do with someone who learned them with you rather than alone.